The once bright blue sky turned into a muddy grey when the smoke from the nearby Woodland and Chico fires advanced toward the Bay Area. 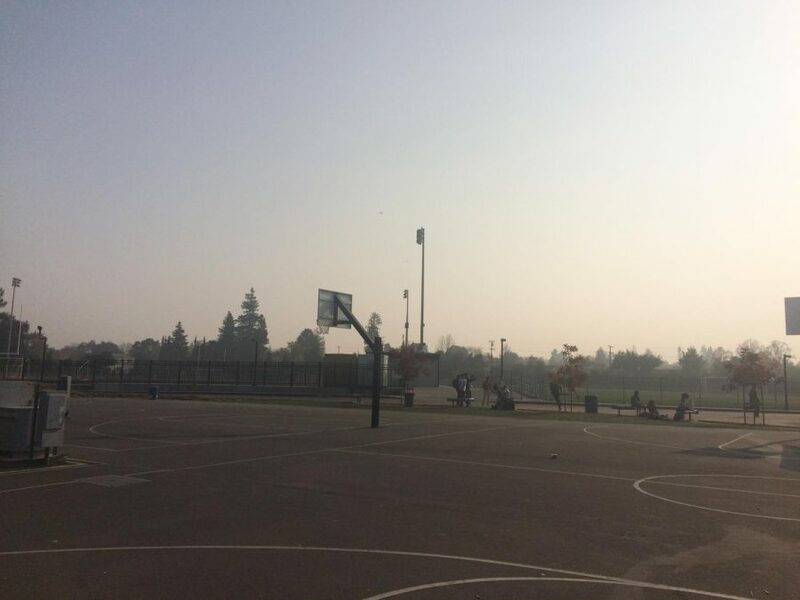 As smoke enveloped Northern California, district officials and school administration focused their efforts on protecting student health, debating whether school should be closed due to poor air quality. Although many schools in the Bay Area closed, the Santa Clara County Office of Education recommended that schools should stay open until further notice. On Nov. 15, the air quality reached dangerous levels for the San Jose area, peaking at almost 191 on the air quality index (AQI) during the day. According to the Environmental Protection Agency’s (EPA) air quality website, an AQI between 151 and 200 is rated as “unhealthy.” In this range, the EPA suggests that even healthy individuals can start to feel some adverse health effects, such as irritation in the nose and difficulty breathing. Students felt a wide range of reactions to the smoke. Although some students said they did not notice it, many felt slight discomfort from smoke. In particular, students with asthma and other respiratory problems had poor reactions to the smoke. In response to the poor air quality, many surrounding colleges, such as De Anza College and West Valley College, cancelled classes on Nov. 15 and until further notice. 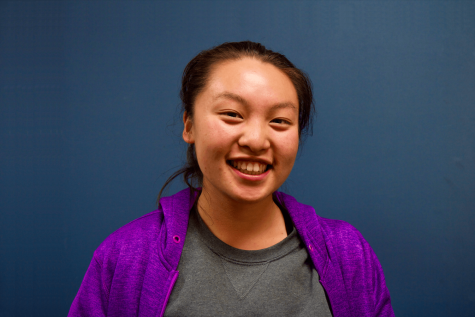 “It made me uneasy that my friends at Lynbrook had to go to school while so many neighboring schools had canceled class,” said senior and De Anza Middle College Student Surya Kalaimani. Based on information from the Santa Clara County Public Health Department, the Santa Clara Office of Education recommended to keep schools in the Santa Clara County open until further notice, citing that since students would be indoors most of the time, the smoke should not have a large effect. While surrounding colleges like San Jose State University cancelling classes due to an AQI of around 190, the UC Berkeley campus, where the AQI approached 200, did not close until Nov. 16, prompting backlash from students. 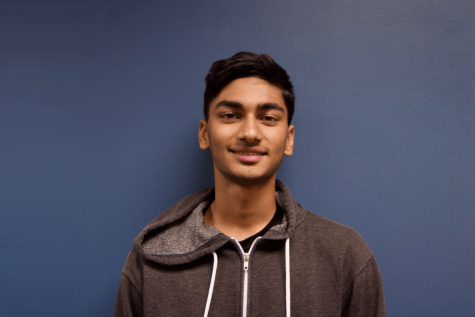 “I think that not canceling classes until [Nov. 16] was strange, especially when the air quality was so bad, and schools throughout the area were canceling classes,” said UC Berkeley freshman Divya Empranthiri. UC Berkeley students went as far as to start a petition to cancel classes. Although the petition gained 25,000 signatures, classes were not cancelled until Friday, when the AQI in the area exceeded 200. The decision to keep schools open sparked some protest at nearby high schools as well, such as Monta Vista High School. Monta Vista senior Andy Hsu posted several facts about the worsening air quality on Facebook, and called for students to email FUHSD Superintendent Polly Bove to petition that schools be cancelled. Despite these strong opinions, closing school is not as simple a decision as it seems, and one that Lynbrook administration does not make on its own. “It’s a decision that our superintendent [Polly Bove] makes for all the five [FUHSD] high schools, and she made that decision in line with the Santa Clara County and the Board of Health,” said Principal Maria Jackson. Additionally, there can be negative side effects if a school does decide to close. After it was decided that schools would stay open, Lynbrook opened up the auditorium, gym, field house and certain classrooms to provide relief for students. Additionally, administration allowed parents to call in an excused absence due to the air quality. Many students took advantage of these options, but some suggested other resources to protect students as well. “It would be nice if the school could have given out free face masks,” Goel said. Additionally, students felt that there should have been more classrooms opened for students, since not everyone can fit inside the gym, field house, and auditorium. Lynbrook remained open from Nov. 19 through Nov. 21. During this time, Principal Jackson stated that those with health conditions could claim an excused absence if they chose to not attend school due to the air quality. Luckily, the air quality improved greatly by Nov. 21 due to the rain in the Bay Area, which let residents take a deep breath of relief that the smoke in the air is finally gone. Anusha Kothari, Srinidhi Seshadri, Patricia Wei and Christy Yu contributed to this report.